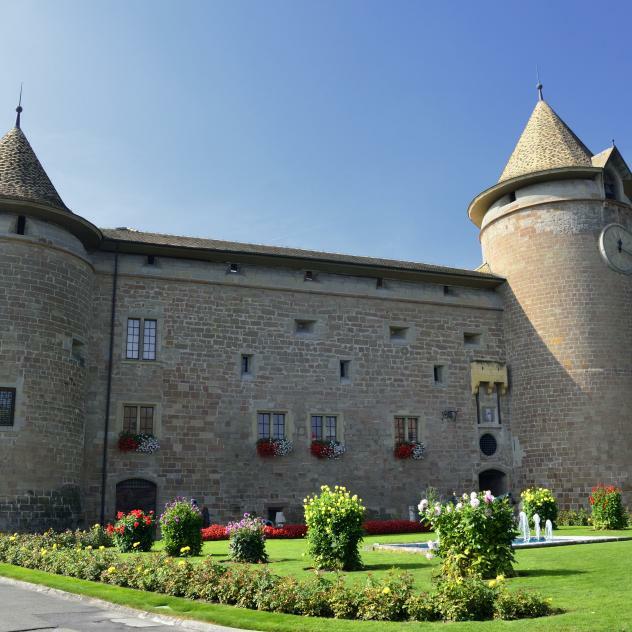 Should you wish to combine golfing activity with the discovery of the La Côte region all year long, try the city golf, a 18 hole golf parcours between Morges and Préverenges. The 18 hole swin golf awaits you either at the Lavigny Institution. In Bougy-Villars you can play a 18 hole mini golf in a shadowed environment. Signal de Bougy Golf Park, an idyllic golf course and an excellent training area. Invented in the 80s, swin golf is a less expensive more accessible variant of golf. At the Lavigny Swin Golf Course, all participants are given a 15-minute introduction to this game before they set off round an 18-hole course amidst beautiful scenery overlooking Lake Geneva.